-Muzzle velocity - 170 m/sec. 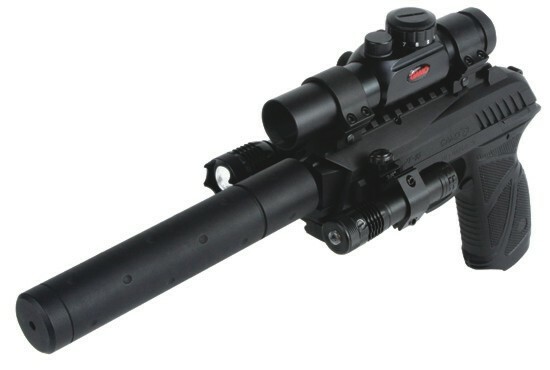 In a set with RedDot, silencer, laser sight, tactical flashlight, 50 pellets Gamo Platinum 4,5 mm. One of the newest models Gamo, 16 semi-automatic charging, steel tube.